Margaret River on Tour will bring together a showcase of offerings from the Western Australian winemaking region in a series of events running from 8 to 12 October 2018 including Seasons On The Hill. A collaboration between Margaret River Busselton Tourism Association, South West Development Commission, Australia’s South West, the Margaret River Wine Association, Margaret River on Tour builds on its previous outreach efforts – First Class in a Glass back in 2016, followed by a celebration of 50 years of winemaking in the region last year with a series of gastronomic events in October. The main highlight of Margaret River on Tour is “Seasons On A Hill” on 11 October 2018, when modern Thai and Burmese restaurant Tamarind Hill will be transformed into an all-encompassing spread of food-, wine- and travel-related showcase of Margaret River offerings. 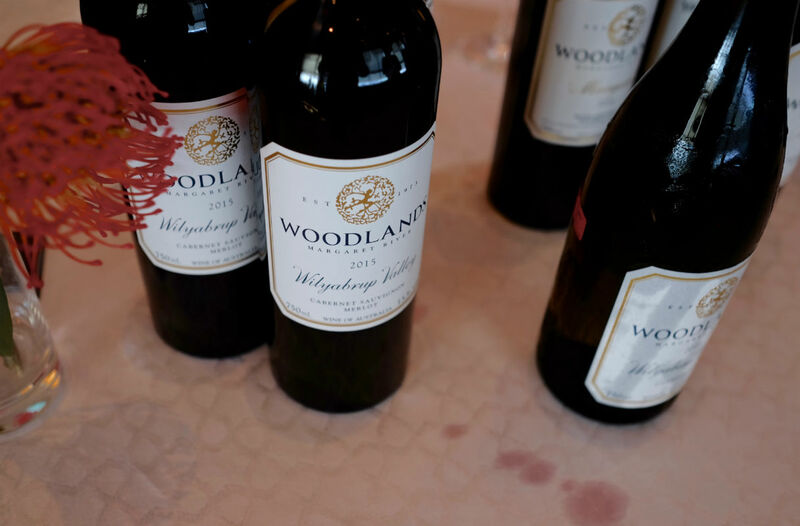 Guests will be able to meet winemakers and sample wines from icons such as Cullen, Cape Mentelle, Woodlands, and Moss Wood, as well as newer wineries such as Cape Grace and L.A.S. Vino. Fine food producers like Margaret River Nougat Company and Bahen & Co. will also be there to present their goods, while gourmands can expect a gourmet spread by celebrated West Australian chefs Evan Hayter (Arimia Estate) and Tony Howell (Cape Lodge) made using the region’s freshest seasonal produce. Other events during the week include “Liquid Gold – An Icon Chardonnay Degustation”, an exclusive seven-course meal at Gunther’s featuring Tony Howell who will be creating dishes with Western Australian produce such as abalone to pair with a range of Chardonnays from Flametree, Vasse Felix, Xanadu, Woodlands, and more, as well as “Pressed and Fermented at Salted and Hung”, which will see resident chef Drew Nocente of Salted and Hung collaborate with Evan Hayter of Arimia Estate on a dinner using sustainably farmed produce and minimal waste fare that’s paired with wines from Arimia Estate, Cape Grace and Woody Nook. Woodlands Wines co-owner Andrew Watson explains that the wines made in Margaret River is literally a taste of the region. “Margaret River is an incredible place. You can drive from the township, where you can smell the trees and the undergrowth, and in minutes be at the beach where you can smell the salt and seaweed. It’s still so pristine and isolated – you can still see what it was like hundreds of years ago. It’s this character that we in Margaret River are trying to bottle, and trying to share,” says Watson. “Singapore is also undergoing a stunning renaissance in its culinary scene that is showing no signs of slowing. When great wine meets great food, there should be plenty to talk about,” he adds. “Margaret River wine exports and wine tourism are so strongly linked and it is important for the growth of our region that we work together to showcase what we have to offer for visitors to experience Margaret River’s diverse wine tourism offering,” shares Margaret River Wine Association CEO Amanda Whiteland. South West Development Commission, Director Industry & Business Officer Mat Lewis adds that this was the first time the region had seen this degree of collaboration in its marketing efforts. “Singapore is one of the Margaret River’s most important international markets for tourism and exports. 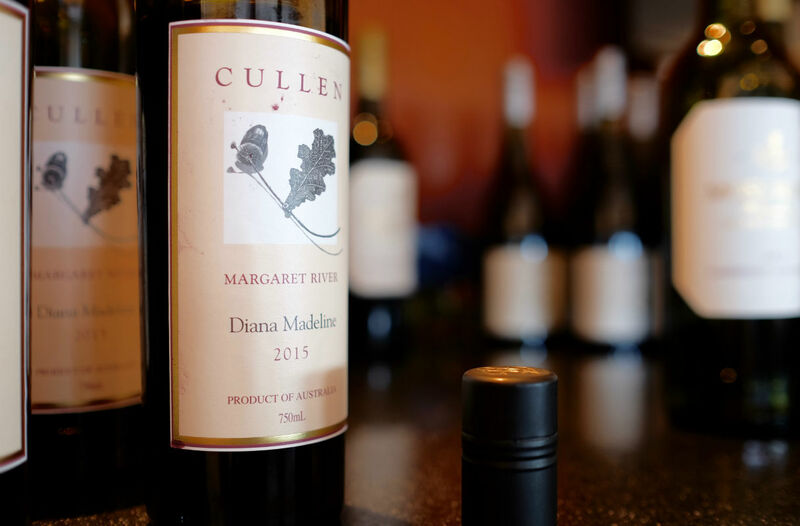 For the first time we have over 30 key players coming together to target this market with an integrated program of activities – it is a huge step forward (in marketing Margaret River),” he elaborates. If you can’t make it to Margaret River Gourmet Escape later this year to explore the wines of the Margaret River region, Margaret River on Tour would be your next best bet. To find out more about Margaret River on Tour and Seasons On The Hill, check out their official site here.